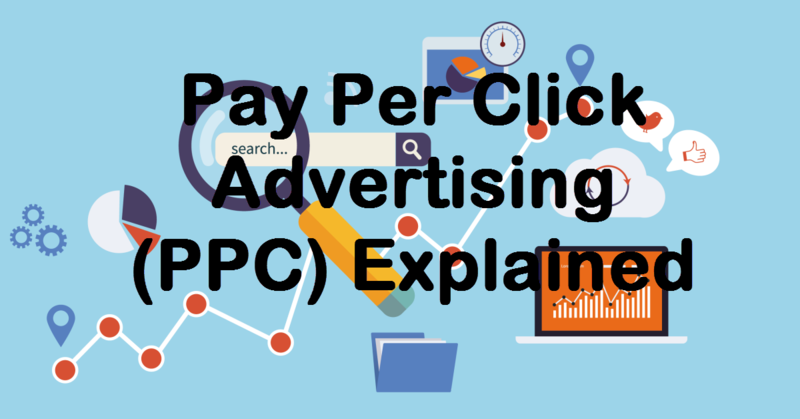 I recently completed a Pay Per Click (PPC) program that takes online marketers and entrepreneurs on a step-by-step tour of what they need to do in order to create a successful PPC campaign. 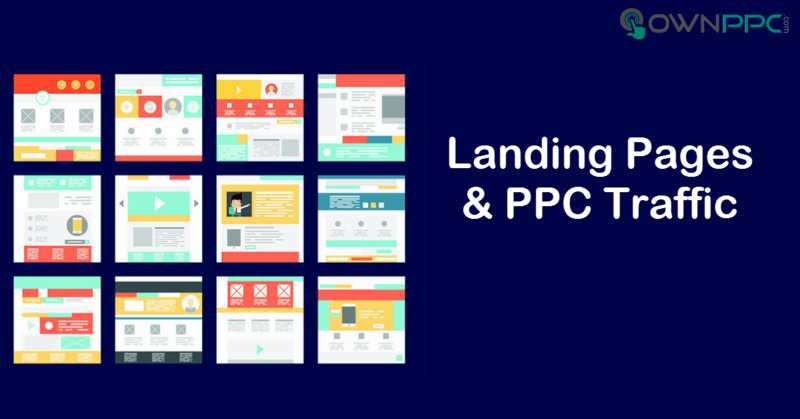 In order to make any PPC campaign truly successful, though, you need more than a high click-through rate: you need a quality landing page. 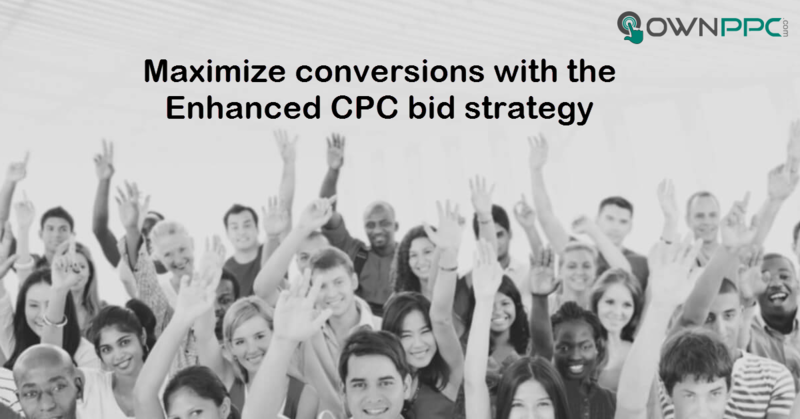 Without an effective landing page, the money you are putting out for your PPC campaign will be a waste. In order to give you an idea of how you can create a landing page that works under the guidelines of popular search engines, and can earn you conversions, I’ve put together a list of the things you should include. Whenever somebody is visiting your site and isn’t familiar with your brand, they are going to have questions, not only about the quality of your products and services, but also about the security of your website. If people are going to be completing an online business transaction with your site, they will want to know that it is secure. Having security seals from reliable firms that evaluate the level of security on websites branding your page as safe is going to help ease these kinds of concerns. Make sure you take the necessary steps required to make your website secure, and get the seals so that your clients know you can be trusted. The sign-in option is important for several reasons. One, it helps you build a list. 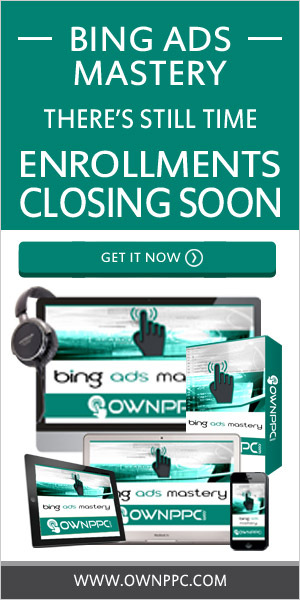 Anybody who opts in is obviously interested in what you have to offer, and if you have similar offers in the future, you will be able to pitch your new deals to your regular clients without having to find them through PPC campaigns and other advertising methods. Whenever you have a new product, you can pitch it to your subscribers first, get their feedback to improve the product, and also generate some revenue to put into advertising when you launch the new product. The sign-in option is also important because it allows you to keep your landing page concise as you can take visitors to more detailed content page that explains your product after they’ve signed in. This way your landing page doesn’t seem overburdened with content when people arrive. If your site does have too much content, visitors may find it too daunting to read and leave the page, increasing your bounce rate. Another key component of your landing page will be the content. You want to make sure that the service or product you are offering is clearly outlined and defined. This is important for two reasons. Firstly, you want your potential customers to know exactly what it is you are offering so that they know what you are selling. This seems obvious, but some marketers make their landing page vague with the hopes of getting people to sign up to their mailing list in order to find out what exactly is being offered. The problem is that if visitors are not interested in the product when they find out what it is, you will then have a mailing list populated by people who aren’t interested in your product. This clarity is also important because the search engines like Bing and Google have policies on what kinds of products they sell. If you are unclear, and they think your product might not work in concert with their policies, you could find your account suspended or banned, especially when working with Google. Aside from clarity, you also want the content to be concise. You are making a pitch, not a full explanation of what you are offering. Give them the details after they opt in, and keep your message short and simple. When putting your content together, it is also important to make sure that your landing page’s keywords and metatags match the keywords that you are using in your PPC campaign. This is not an endorsement of keyword stuffing. I always suggest avoiding keyword stuffing, but I do strongly suggest that you use your keywords wherever it makes sense to use them. If your keywords and metatags are in sync with the keywords used in your PPC campaign, the results are sure to be better than they would otherwise be. 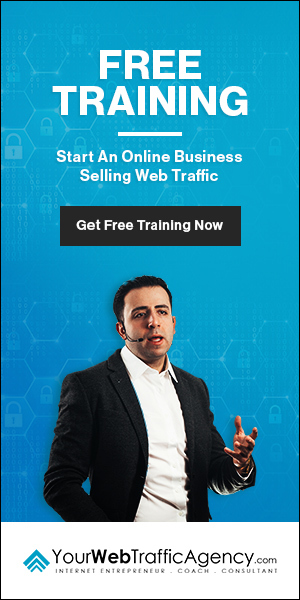 A lot of online marketers have been including videos on their landing pages, and this can be an effective technique; however, if you do have a video on your landing page, you want to make sure that it is not on autoplay. 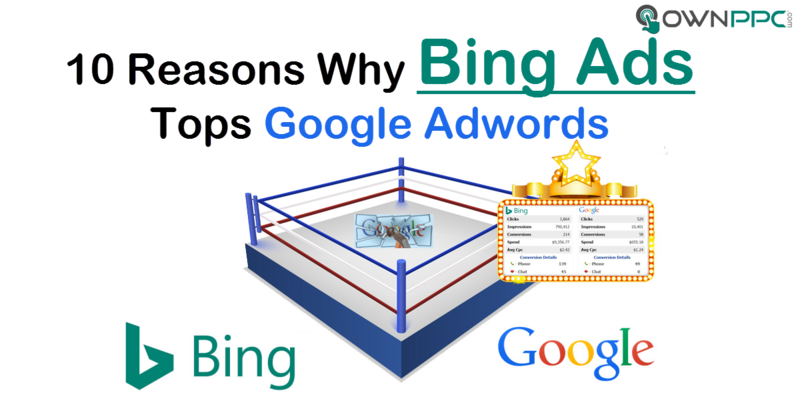 Some search engines, like Bing, have a policy about autoplay videos, and though your PPC ads will likely continue to be posted for a day or two, once they discover your site uses autoplay, the campaign will be suspended. This is also a good practice as visitors usually associate autoplay with spammers and potentially unsafe websites, and if they are accessing a site from work, they don’t want your audio suddenly blaring from their computer for all their co-workers to hear. If you do have a video, make sure it is short, that there is a volume control on it, that users are able to start and stop the video, and that the length is displayed for users. 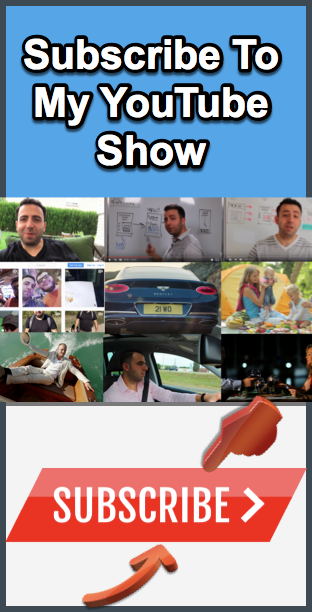 This will make it user friendly and your potential clients will appreciate that they have control over the media and that they know how much time they need to invest before watching it. Aside from these points, you also want to avoid selling something directly on the landing page. Instead, your landing page should describe what you are about and what you do, but the offer should be on another page. This is recommended for several reasons. Firstly, you want to collect e-mails in order to build your list. Secondly, you don’t want your landing page to be too long, or to ask for a commitment from your visitors when they’ve just discovered your website. They might also be interested, but unsure. If you collect their e-mail address instead, this will allow you to send several pitches to them should they not pick up on your offer the first time they visit your site. If you found this article helpful and would like updates on my latest posts, be sure to follow me on Twitter @MikeBashi, on Facebook, or add me to your RSS feed, and if you want access to my PPC program, go here.